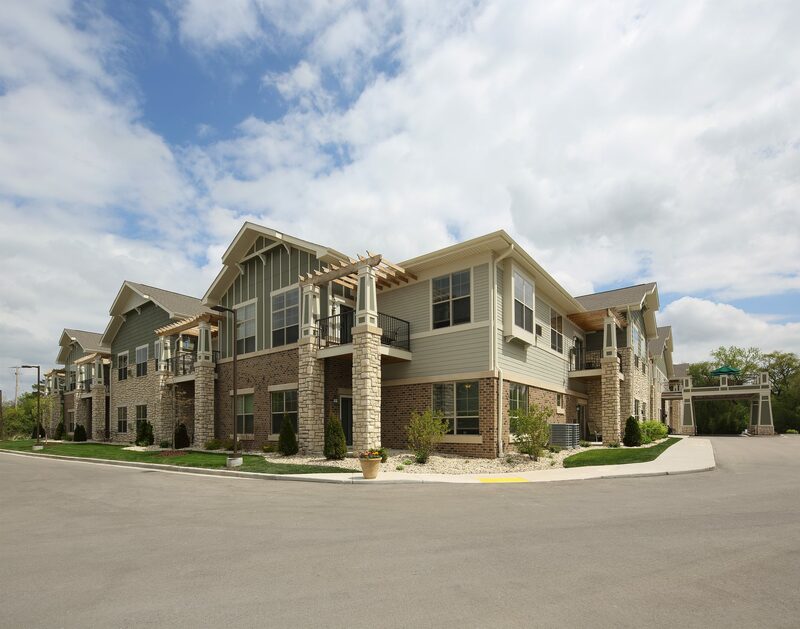 Heritage Senior Living and its parent company, MSP Real Estate, take a hands-on approach to the construction and design of each community. This is due to the fact that MSP is its own general contractor, and that the owner of MSP companies, Milo Pinkerton, who has a master’s in architecture, works hand-in-hand with the architect. 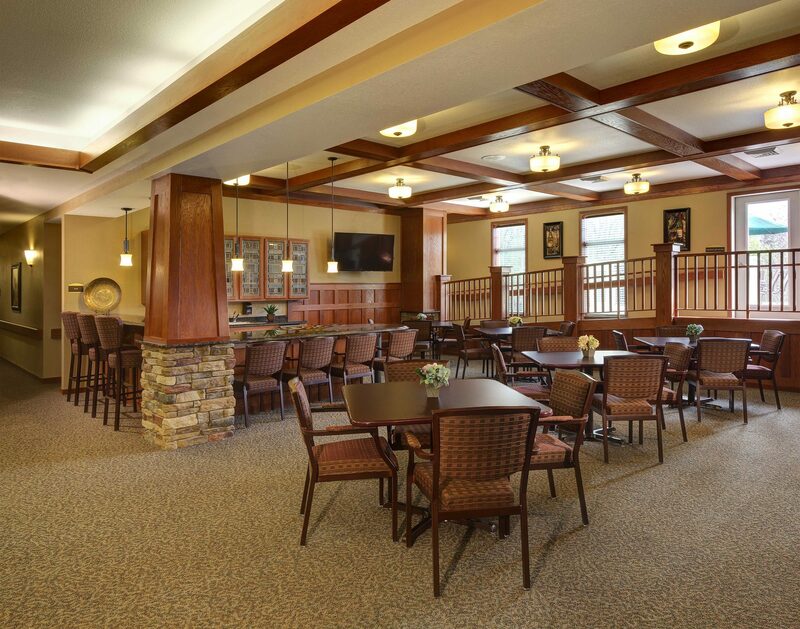 All of MSP’s senior properties are therefore constructed and designed with one thing in mind: creating a comfortable environment for our residents, their families and our staff. In many of our communities, a campus-like layout with multiple care levels provides residents the option to age in place as their health needs change. If an individual requires more care, they can easily transition to our Assisted, Enhanced Assisted or Memory Care communities without leaving the friends and amenities they’ve come to love. All our communities and apartments are designed with high-quality finishes (which vary based on location), including modern cabinetry, natural stone and wood finishes, stainless steel appliances, granite counter tops, walk-in showers, large windows, heated floors and other luxury details to bring the touches of home to residents. To encourage independence and socialization opportunities, our communities features many modern amenities (which vary by location), including: open-concept and private dining rooms, movie theaters, rehabilitation gyms, warm-water pools, beauty salons, pubs, game rooms and convenience stores. There are also outdoor spaces for residents and their families to enjoy, which range from enclosed patios with resident-maintained raised garden beds to outdoor dining and grilling locations and walking paths. 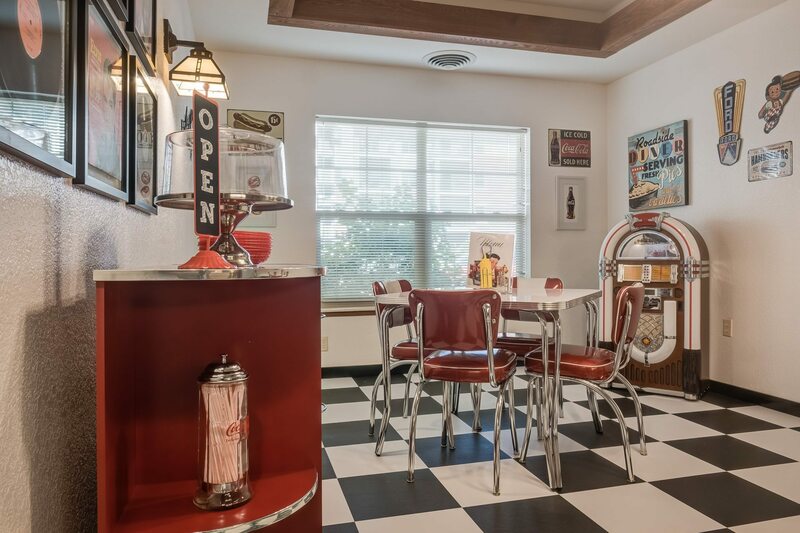 Our buildings are also conveniently located near shopping, entertainment and other venues, with frequent coordinated group outings into the surrounding communities, allowing residents to maintain a busy and active lifestyle. Every Memory Care community is designed with the intention of making life easier for those living with Alzheimer’s and other dementias. Each community features an uncomplicated, circular building design, which eliminates long, dead-end hallways that have been found to cause anxiety and fatigue for residents. Interior garden courtyards provide safe access to the outdoors, while our large windows allow for plenty of natural light, which can help normalize circadian rhythms – an important component of effective memory care.